Kathu Campus is a public Further Education and Training Institution. The College serves the extensive rural Gamagara Region which is part of John Taole District. The Student Representative Council is responsible for various social events during the year, ranging from Valentines Day, Sport day activities, to various events. They are responsible to keep the campus clean during breaks, assisting Student Support with organising all events at the campus. Each individual can enrich your own life, but give you the opportunity to learn new cultures. We are starting this year with a new waste project at our campus. In this project we are going to reach our community by using them as part of our project. We are COLOURFUL and happy in the various cultures featuring at the college. Our aim is to provide you with the best preparation to excel in life. We have some of the best lecturers in the country and our courses are aimed at the local environment. Kathu Campus Staff was hand picked for each course and constantly trained in the latest teaching techniques. All classrooms are equipped with data projectors and most lesson include very descriptive and entraining videos. Lecturers are evaluated on a monthly bases to ensure quality education. Kathu Campus has a student support devision that takes care of our students. When a student is not performing to his maximum or stay out of class the student support is notified and they follow up on our students. They also provide counseling, job opportunities and bursary services for students. Each SRC member has been assigned to a different portfolio, i.e. Sport, Academic, Bursaries, Cultural and also Union representatives. They are co-opted in these different committees to assist the management of the Campus. They are part of all our awareness programs, social activities and plays a major role in the organisation at campus level. 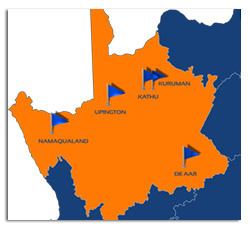 Kathu Campus is recognised by the SA Government as one of the most reliable and trusted institutions offering courses that are relevant to the needs of South Africa. Kathu Campus will assist you to overcome a variety of difficulties and will make you see your true potential as a person and enjoy life! 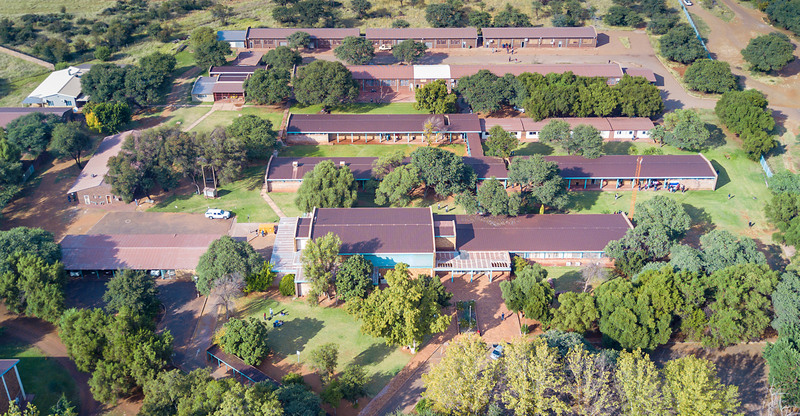 The Campus is located in Town and our beautiful building is iconic to Kathu. We take great pride in keeping the building in tip top condition. Kathu Campus has it all, a Resource Centre which will provide our students with a library as well as Internet access. We also have a Language Lab to assist our students. We have bursaries available for all our students. Easy applications at campus will calculate how much each student qualifies for.